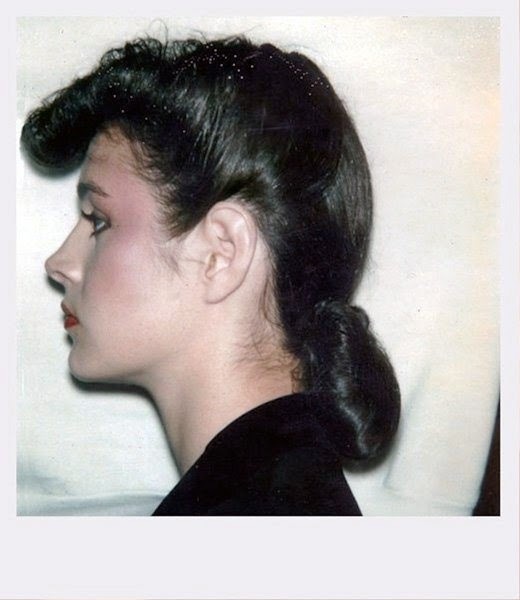 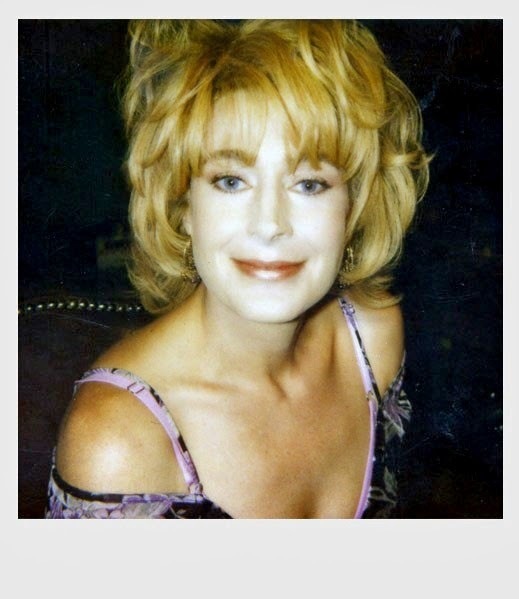 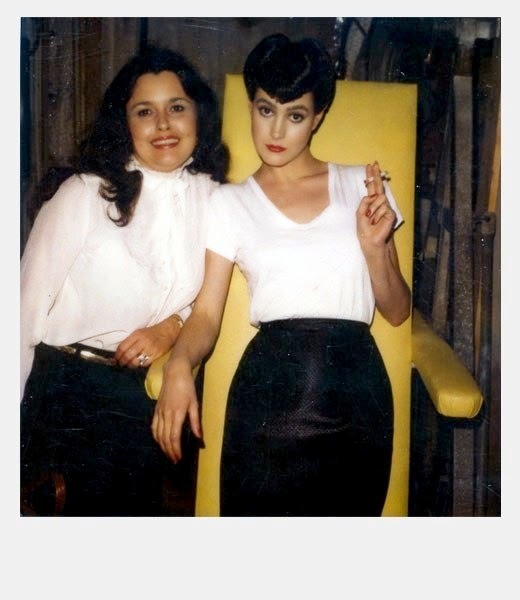 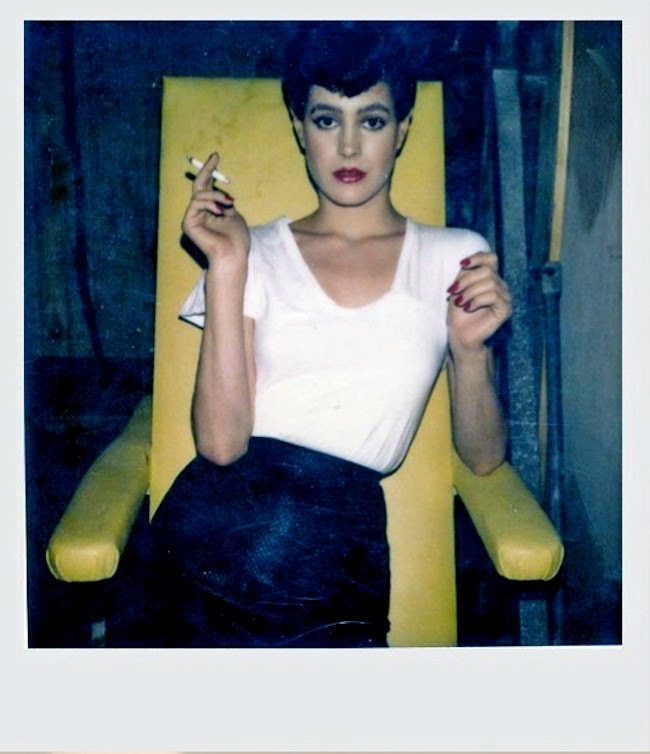 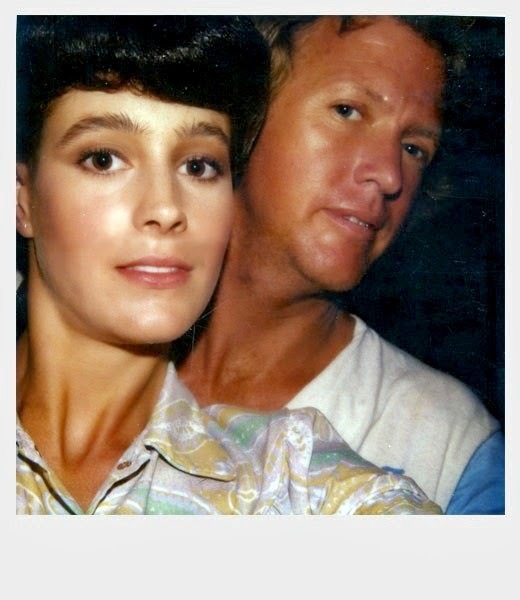 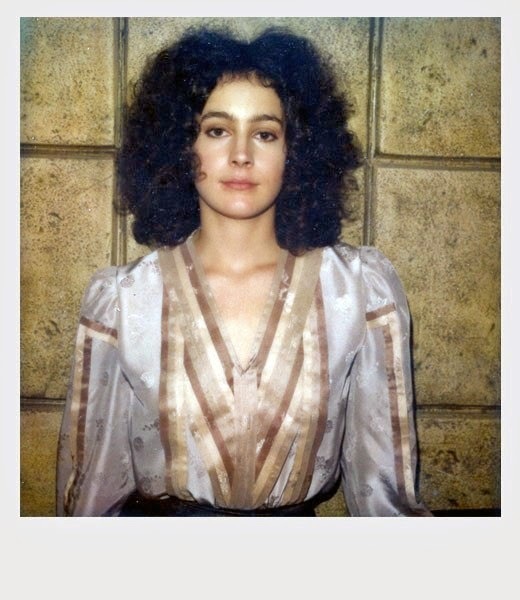 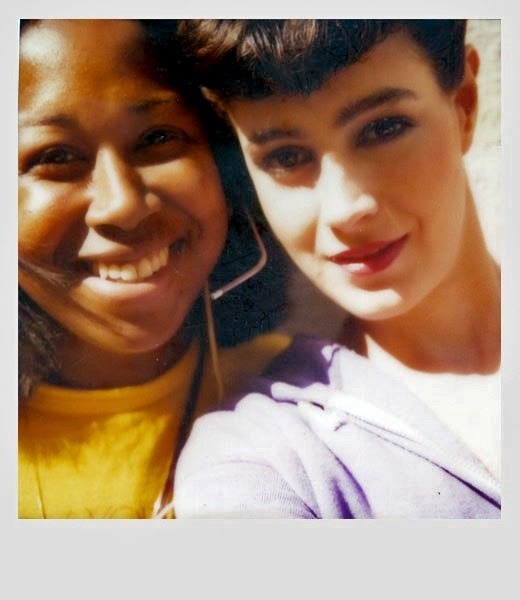 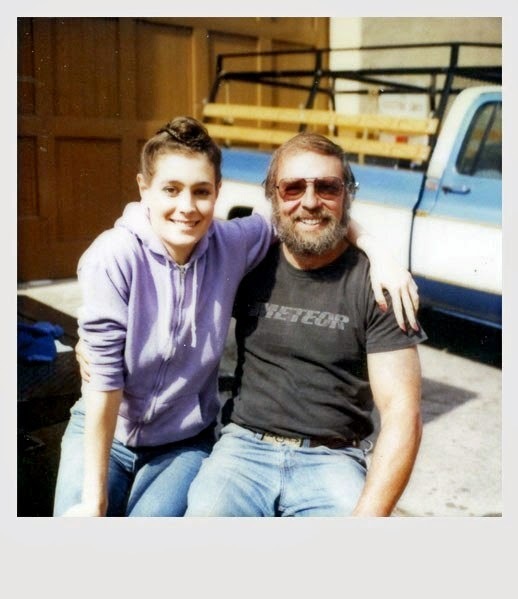 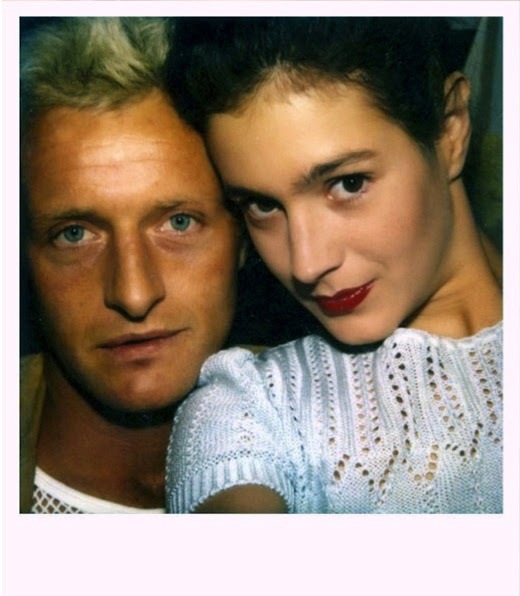 In honor of Dragon*Con this weekend in Atlanta, it seems appropriate to share these Polaroids Sean Young took on the set on Blade Runner. 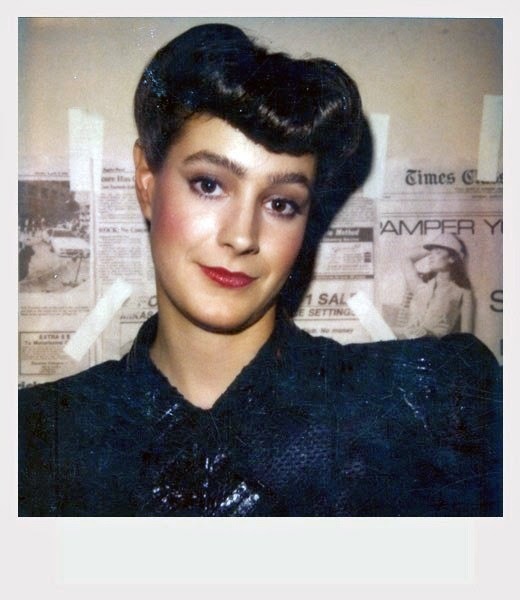 Check back in tomorrow for another Blade Runner themed post. 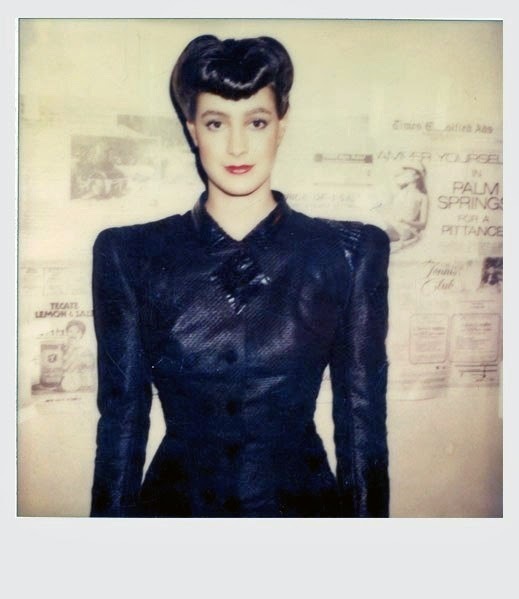 View the full set at Retronaut. 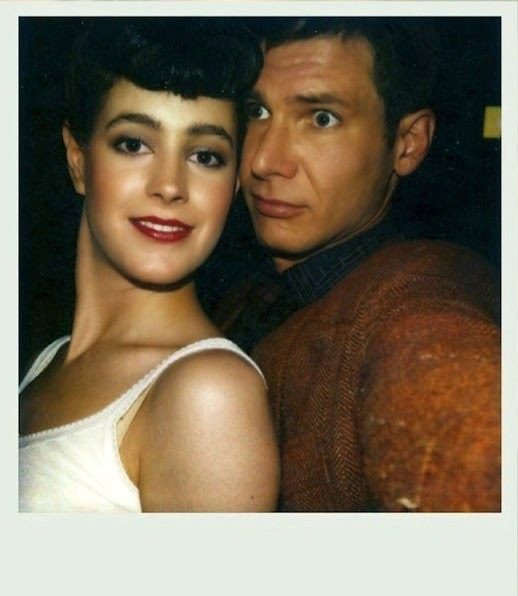 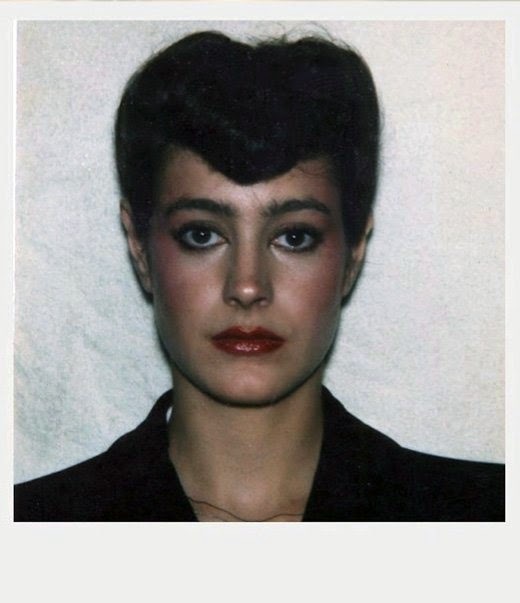 Poor Sean Young. 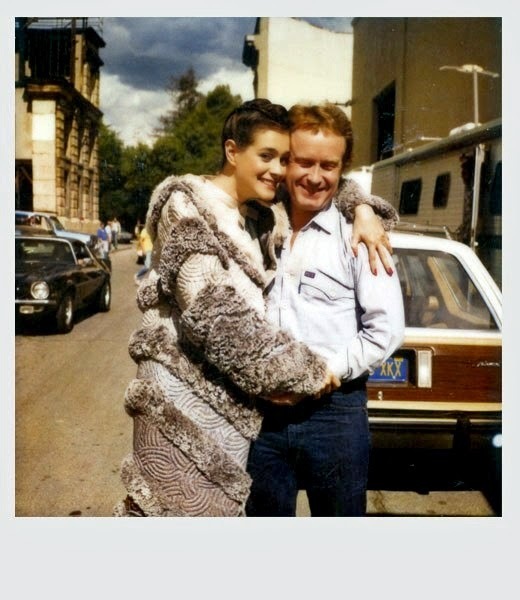 Blacklisted for decades for playing a prank on Tim Burton-who has no sense of humor.